Alcona Tool and Machine, Inc.
Manufacturing and Processing Specialists of Tungsten Carbide Dies and Punches, Carbide Rings, Special Tooling, Steel Dies, Punches and Cases. Consider Alcona Tool and Machine, Inc. for all your tooling and machining needs. We are a full service supplier capable of handling all of your turning, milling, grinding, EDM and finishing needs. Alcona Tool's 18,500 sq. 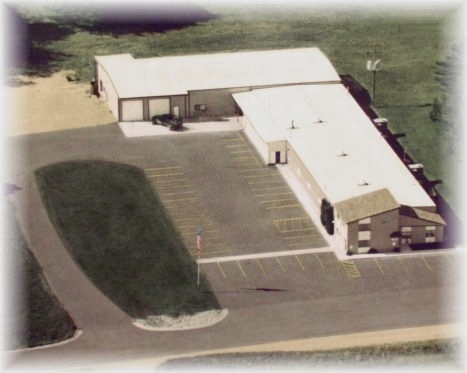 ft. facility houses the equipment to produce tooling from bar steel and raw carbide. We have the capacity and experience to produce a wide array of products used in the manufacturing industry.